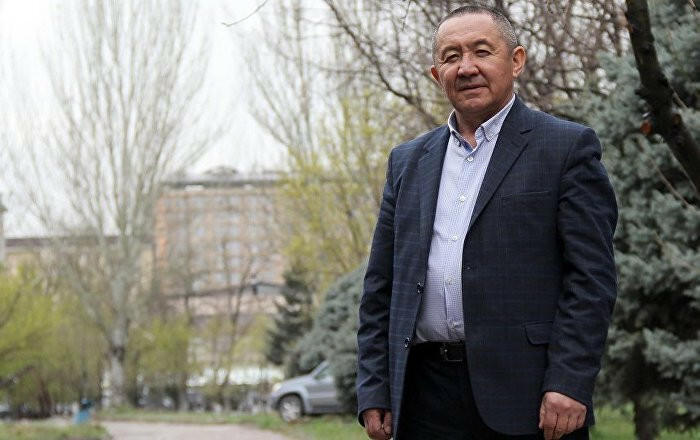 Minister of Culture Sultan Zhumagulov has passed away, the relevant institution confirmed. As reported, the head of the Ministry of Culture, Information and Tourism died of a prolonged illness. Zhumagulov was 59 years old.